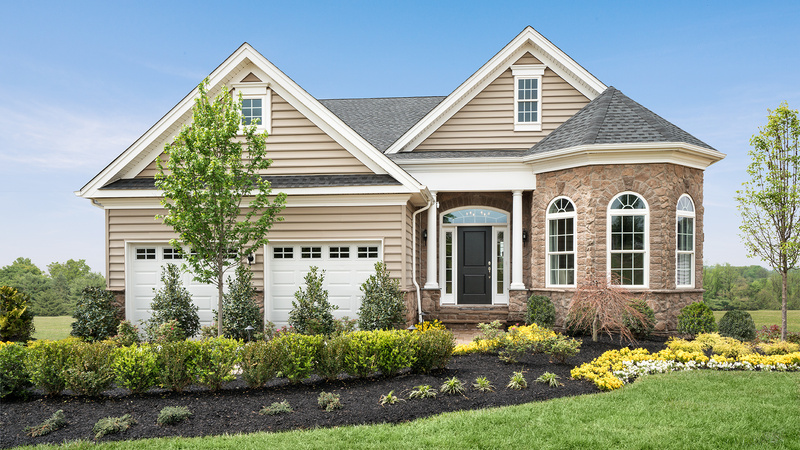 Toll Brothers' only community in Phoenixville offering two impressive single-family home collections with spectacular included features. 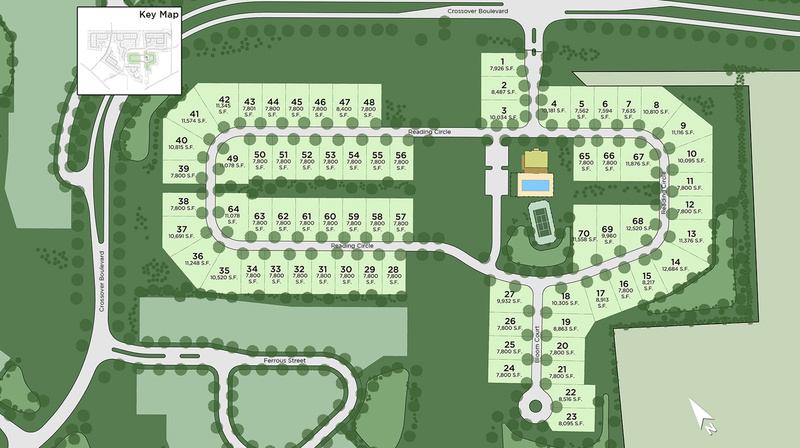 Thank you for your interest in Kimberton Glen! 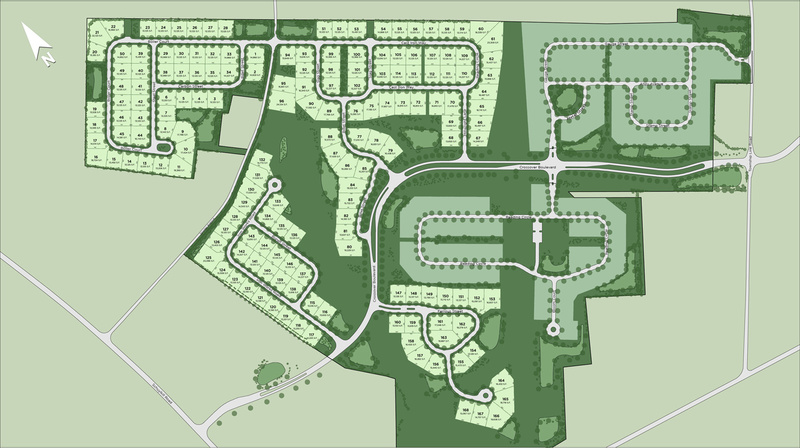 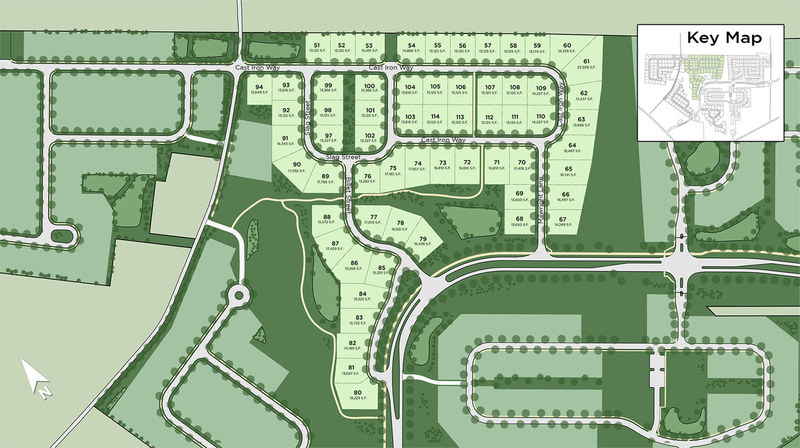 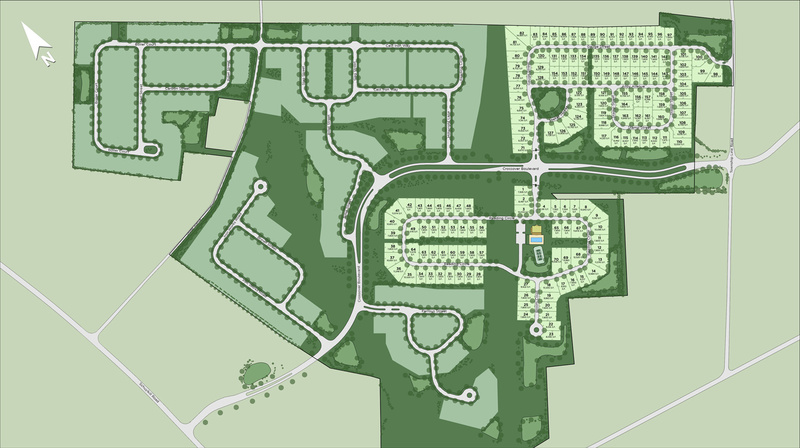 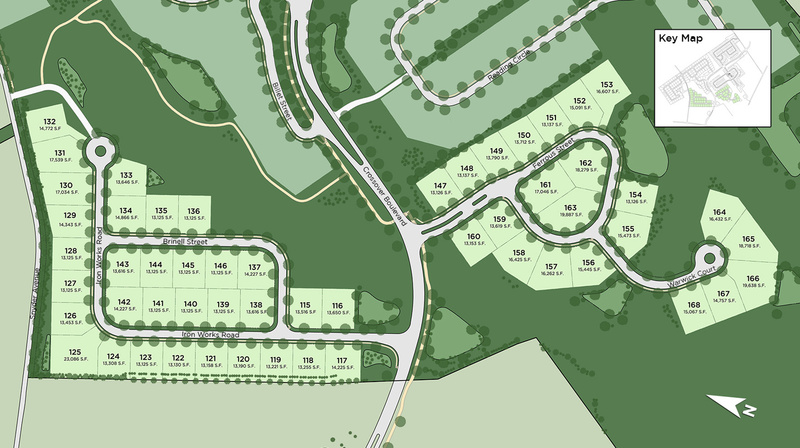 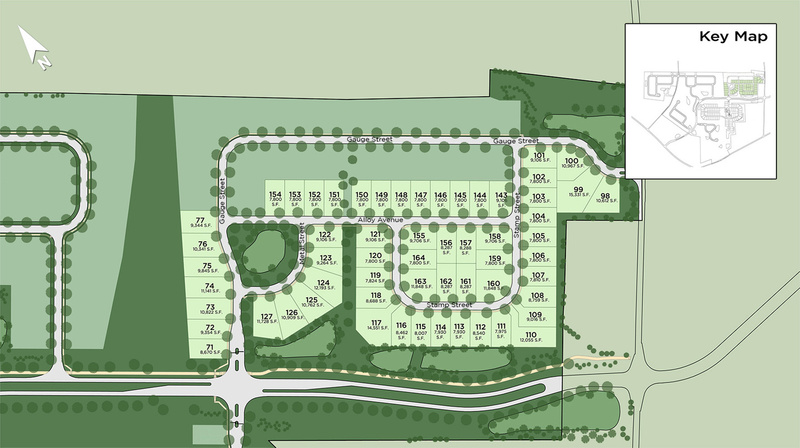 Kimberton Glen is Toll Brothers’ only luxury home community in Phoenixville, Chester County. 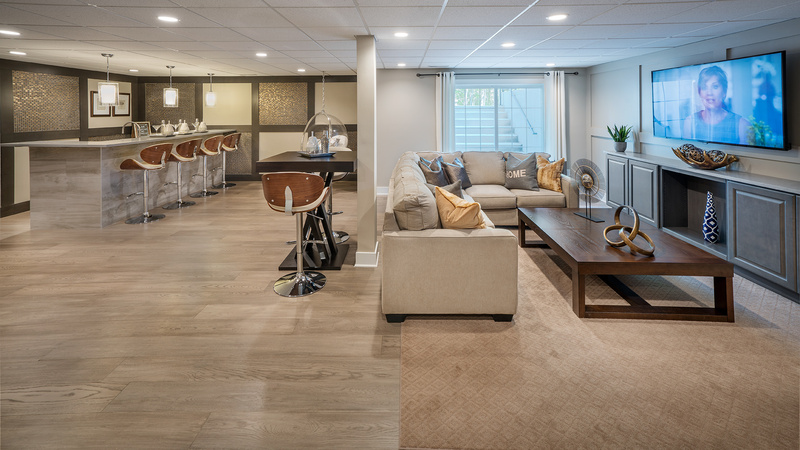 With two collections of homes available, including one for 55+ active adults, homeowners will live in a convenient place and get all of the luxury and quality that Toll Brothers is known for.